BSC is hosting 2 students for the 2015 Summer of HPC. Below you can find an interview where they, along with their mentor Fernando, share their experiences and information about their Summer of HPC projects. The Barcelona Supercomputing Center (BSC) is a research center in Barcelona. The building, Torre Girona, which now houses MareNostrum, was once a chapel which is located at the Polytechnic University of Catalonia. It was established in April 2005 by the Ministry of Education and Science, Catalan Government, and the Technical University of Catalonia. They specialize in Computer Sciences, Life Sciences, Earth Sciences, and Computational Applications in Science and Engineering and their mission is to investigate, develop and manage information technology in order to facilitate scientific progress. 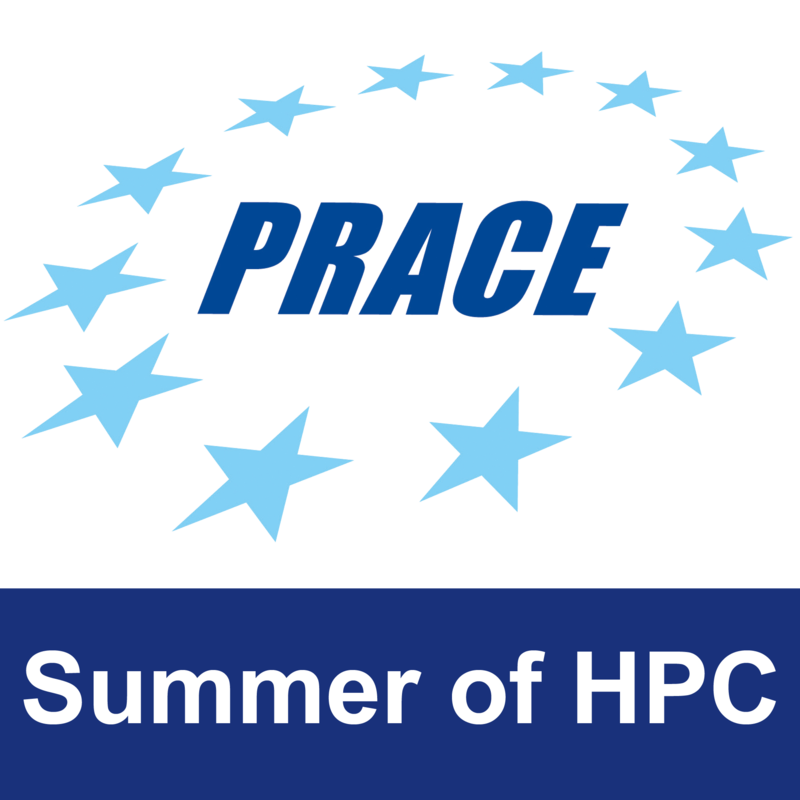 BSC graciously hosted the training week for the Summer of HPC 2015. Click here for more information from BSC about the Summer of HPC programme at BSC.